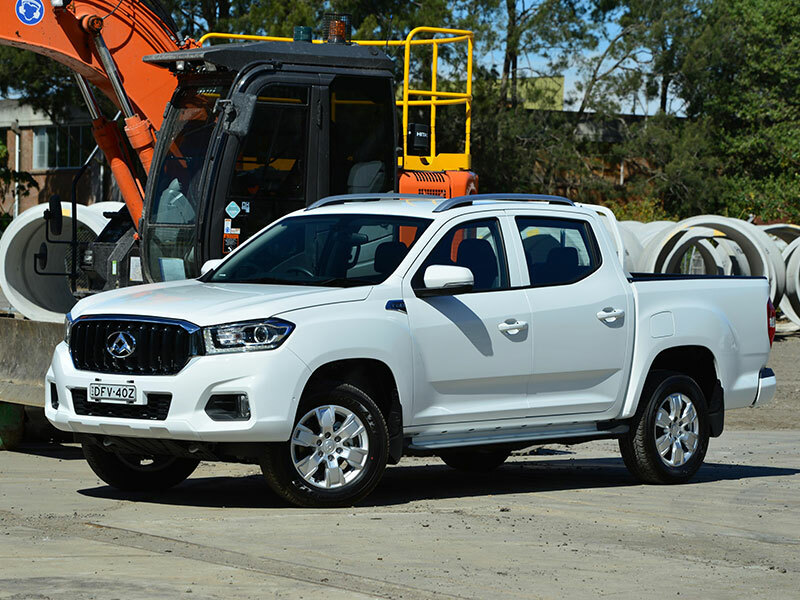 LDV’s new dual-cab, four-door, budget-priced T60 ute has landed in Australian showrooms. The ute is be available in two trim levels, Pro and Luxe, with each powered by a 2.8-litre turbo-diesel four-cylinder capable of generating 110kW and 360Nm. The engine can be mated to either a six-speed manual or six-speed automatic transmission, and each variant in the line-up has four-wheel drive with high and low range. The Pro is set up as a working ute, with a heavy duty suspension set-up (front and rear); the Luxe is aimed at the recreational market, with softer suspension to suit. The T60 has a payload capacity of 1025kg (manual Pro), 995kg (auto Pro), 875kg (manual Luxe) and 815kg (auto Luxe), and each model is rated to tow up to 3000kg. Each model in the range also has 215mm of ground clearance and approach and departure angles of 27 and 24.2 degrees respectively. 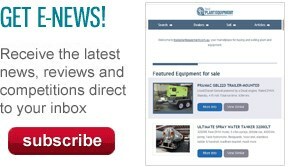 The T60’s load tub is lined as standard with a hard-wearing liner and has six load tie-down points, four at low level and two on the tub rim. The PRO has a multi-bar headboard to protect the rear window and provide support for long loads. In addition to the suspension tune, the Luxe differs from the Pro thanks to the addition of various niceties including leather trim, climate control air-con and keyless entry. 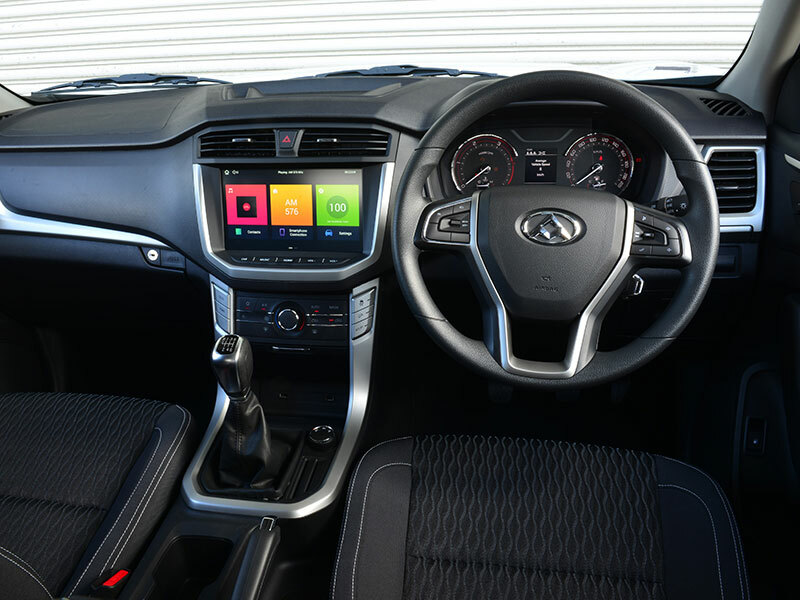 Standard equipment across the range includes a tyre pressure warning system, alloy wheels, side steps and roof rails, as well as a host of electronic safety features and in-cabin luxuries. LDV has increased its warranty to five years and 130,000km, and now includes a loan car programme alongside the 24/7 roadside assistance. The ute also has a 10-year body perforation rust warranty. "The LDV T60 will transform the position of LDV in the Australian market, not just in terms of sales volume, but also geographically," LDV Automotive general manager Dinesh Chinnappa says. "As a van brand, our business was largely limited to metropolitan areas, where the vast majority of vans are sold and used, and while we have secured 5 per cent of the van sector since our launch in 2015, this sector is comparatively small. "With the LDV T60 we are moving into the fastest-growing sector in the market and one that covers the whole country, as well as a sector that now routinely provides the No.1 bestselling vehicle in Australia," Chinnappa adds. 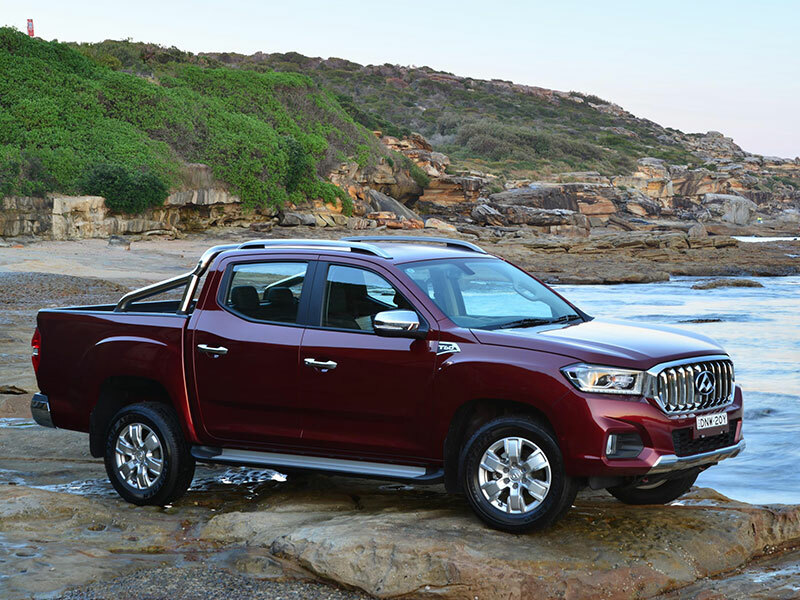 "If we are able to match that market share with in the ute sector, LDV’s van sales will be dwarfed by the T60 and LDV will be on the road right across Australia."